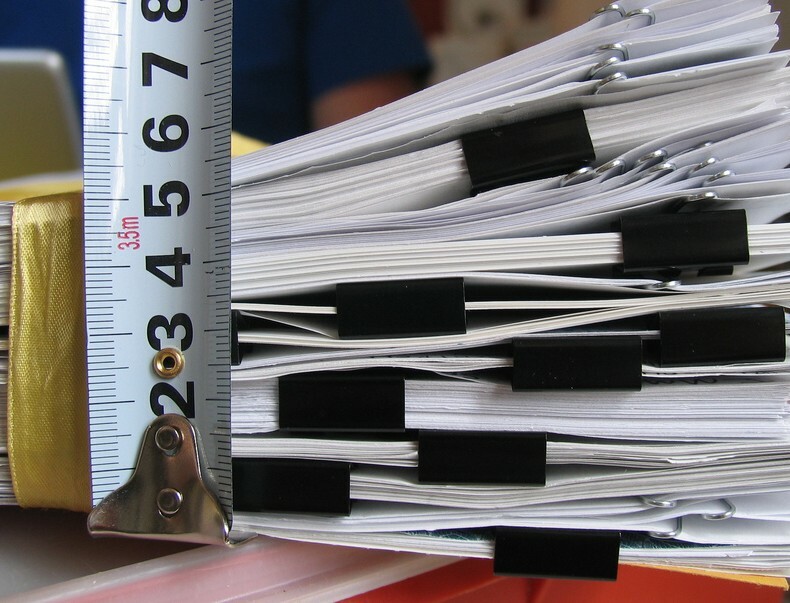 A new report from the National Academies of Sciences, Engineering, and Medicine concludes that the continuing growth of federal research regulations and requirements is “diminishing the effectiveness of the nation’s research investment” by forcing investigators to spend more time on administrative and compliance matters, rather than research. 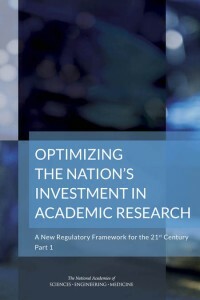 Optimizing the Nation’s Investment in Academic Research: A New Regulatory Framework for the 21st Century: Part 1 identifies specific actions to reduce the regulatory burden, with different recommendations aimed at Congress, the White House Office of Management and Budget (OMB), federal agencies, and academic research institutions. The report calls for strengthening the partnership between the government and university research and urges the establishment of a government-enabled, private-sector Research Policy Board to support this partnerships and work to streamline research policies. The Academies point out that different federal agencies have differing—and sometimes conflicting—guidance on compliance in areas such as financial conflict of interest, animal care, grant proposals, and the like. The study was mandated by Congress and supported, in part, by funds from the U.S. Department of Education and the National Institutes of Health. The committee is chaired by University of Texas president emeritus Larry Faulkner, with Rockefeller University vice president and general counsel Harriet Rabb serving as vice-chair. “Inconsistent, Duplicative Regulations Undercut Productivity of U.S. Research Enterprise; Actions Needed to Streamline and Harmonize Regulations, Reinvigorate Government-University Partnership,” September 22, 2015. National Academies of Sciences, Engineering, and Medicine. 2015. Optimizing the Nation’s Investment in Academic Research: A New Regulatory Framework for the 21st Century. Washington, DC: The National Academies Press.